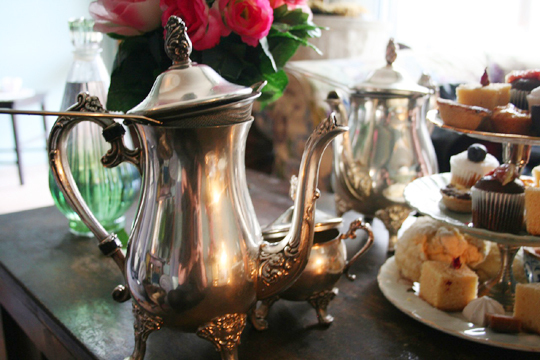 During my recent trip to Sydney, I was fortunate enough to enjoy a delicious high tea at Tea Parlour in Redfern, on behalf of the High Tea Society – a website devoted entirely to the art of high tea around the world . You can read my review, and check out my photographs, here. Try not to drool too much.